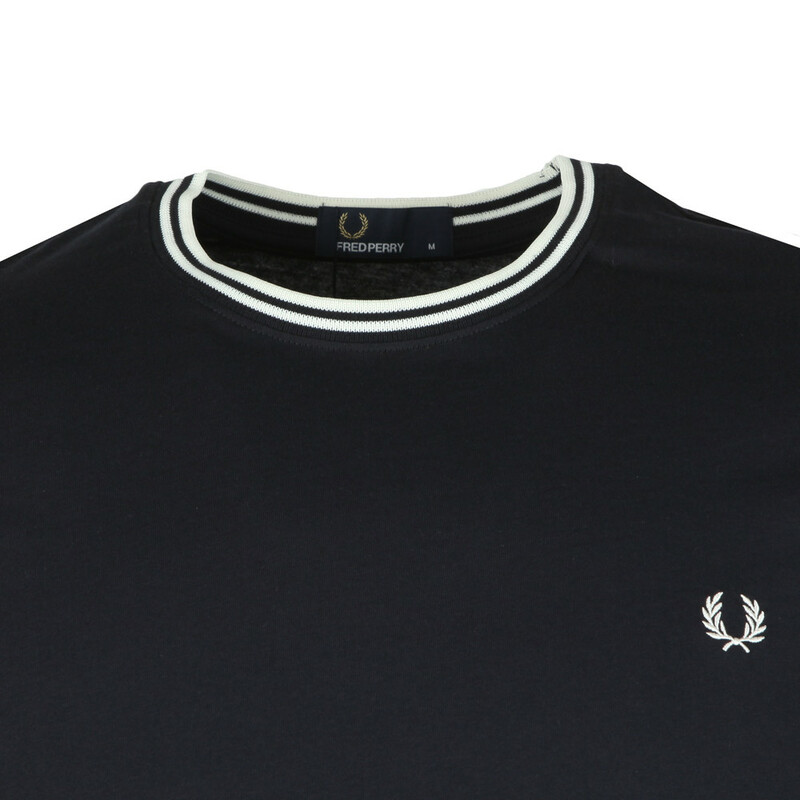 Fred Perry Twin Tipped T-Shirt, in Navy.New for the spring summer 2019, crafted from 100% soft cotton fabric. 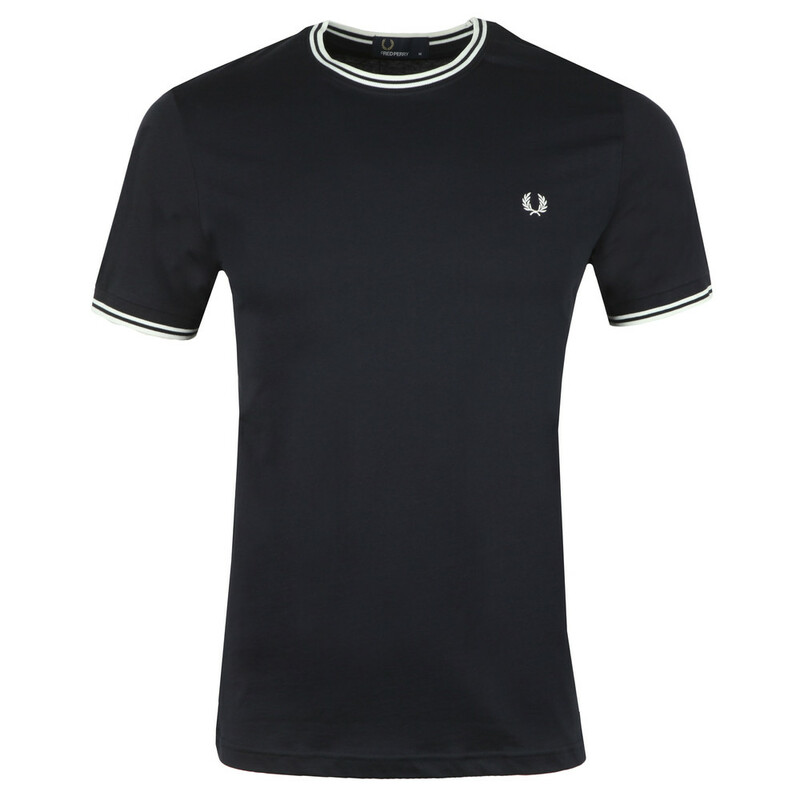 Includes twin tipped detail to the crew neckline and cuffs.Completed with the iconic Fred Perry logo embroidered to the chest. 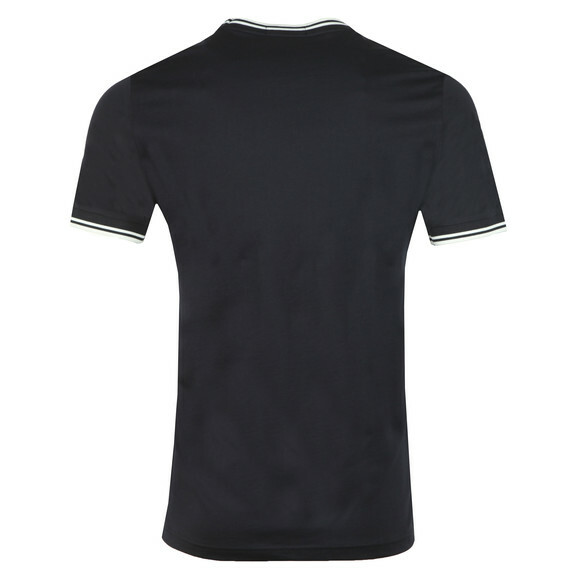 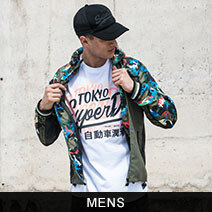 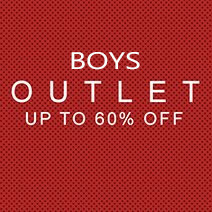 This is a Regular Fit garment, which is true to size across the chest and body.